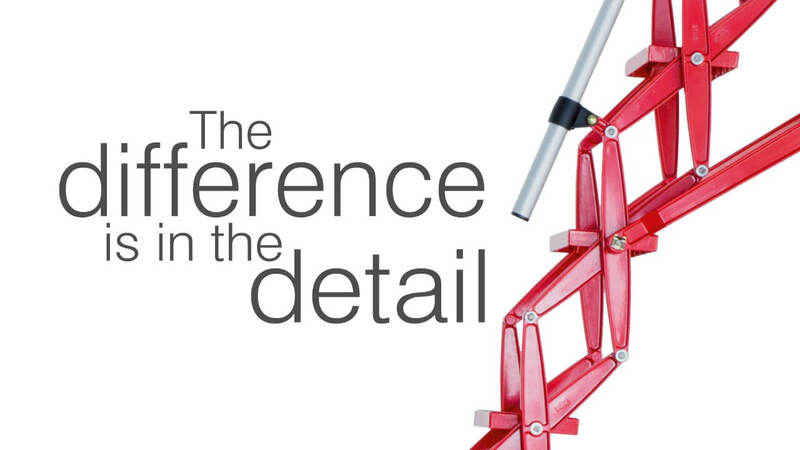 We are strong believers that the difference is in the detail.  As such, this is reflected in both our products and service. 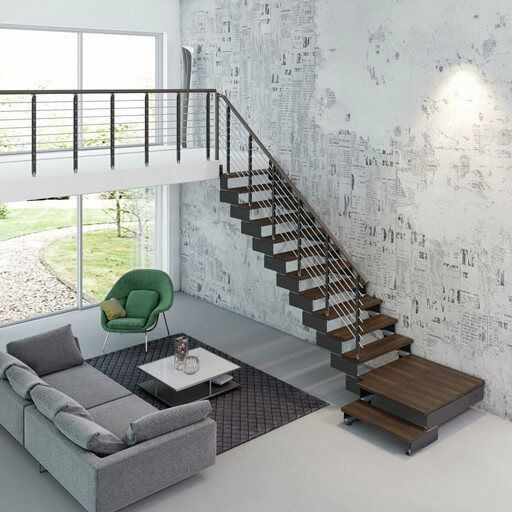 Our carefully selected range of loft ladders and modular stairs have innovative features and the highest quality components. This is combined with the highest levels of service. We will always do our best to work with our customers to make sure that they get exactly the right product for their needs. 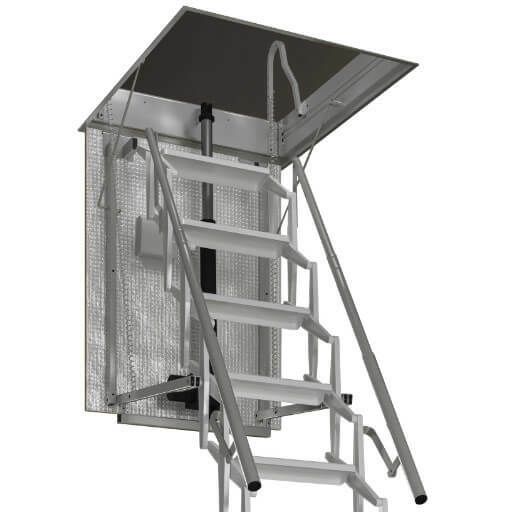 This attention to detail means that you have piece-of-mind knowing that your new loft ladder or stairway will provide safe and convenient access for many years to come. 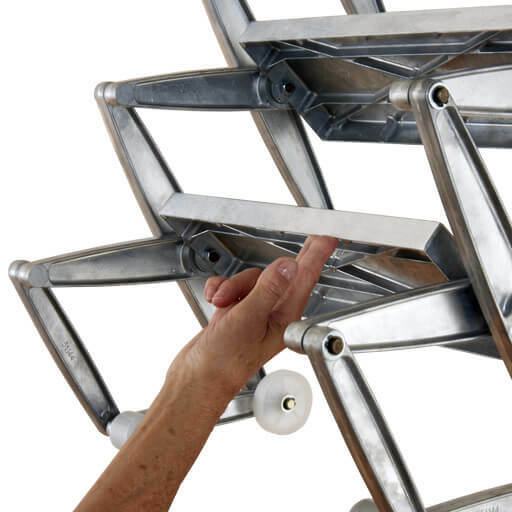 Our loft ladders all feature counter-balance spring mechanisms to help make operation easier and safer. The Supreme and Elite range feature particularly sophisticated counter-balance systems resulting in operating loads of less than 3 kg. The Designo wooden loft ladder and Klimatec 160 Passivhaus loft ladder are both certified as a passive house components by the Passivhaus Institut. Innovative design means that superb thermal performance is achieved without compromising aesthetics. 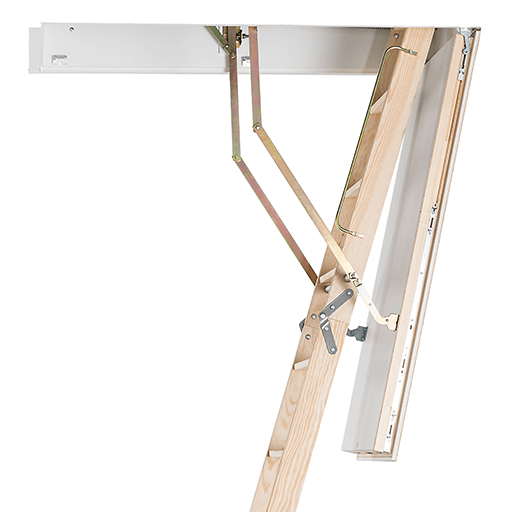 The Designo, Quadro and Ecco loft ladder range feature a multi-point latching system. The system is based upon that used in Roto windows. 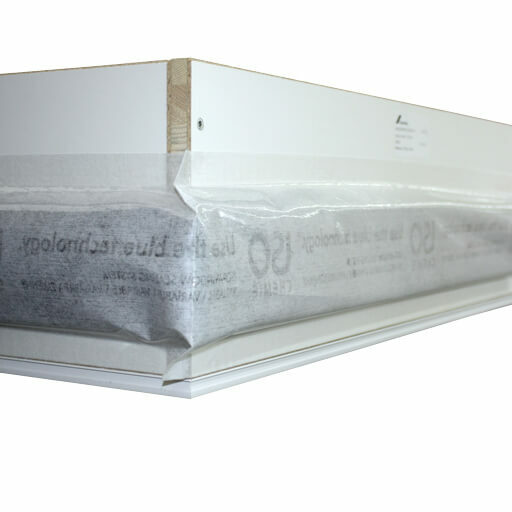 As a result, a perfect airtight seal (class 4 certified) is achieved all the way around the hatch. 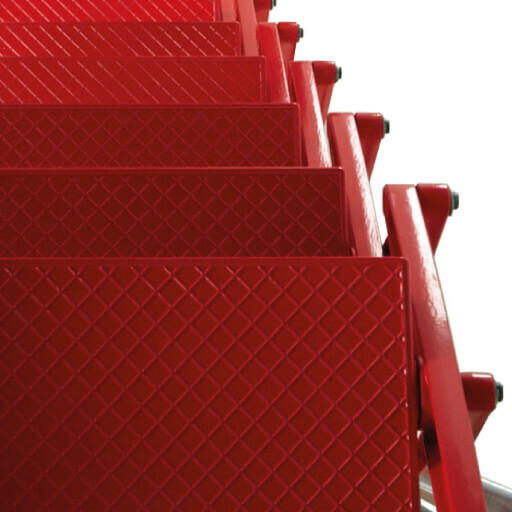 Durable and attractive powder coat finish is available as an option with all Supreme and Elite loft ladders. Customers can choose from any RAL colour, therefore the loft ladder fits with the interior decor, or becomes a bold ‘statement-piece’.  Click here for further information about our powder coat finishes. 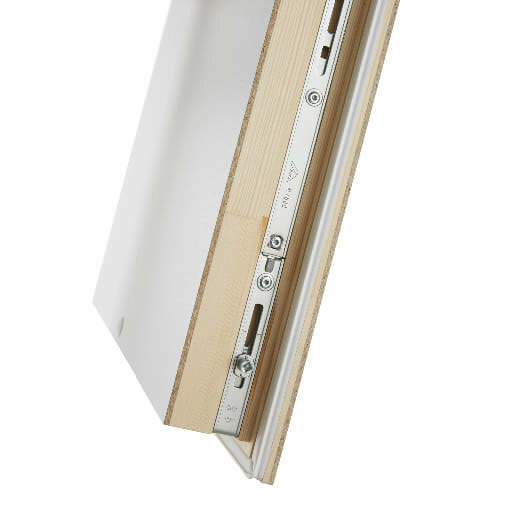 Concealed hinges provide a clean and discrete finish to the underside of the trapdoor. If installing an insulated loft ladder, it is important to also seal and insulate around the hatch box. 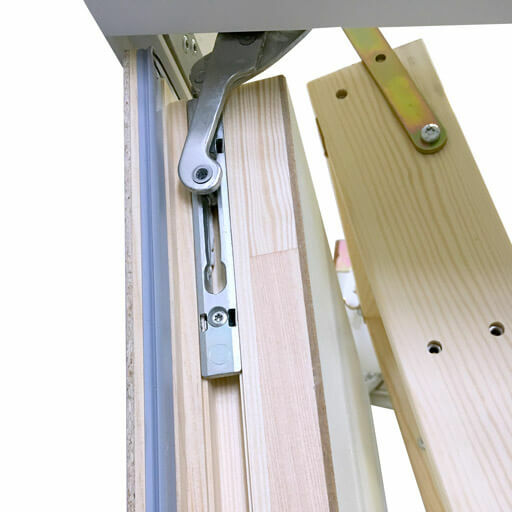 WDL tape is available for all our loft ladders with wooden hatch boxes. 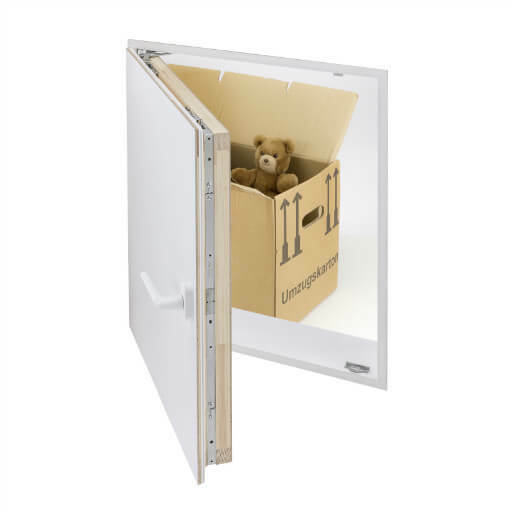 It provides an airtight connection between the loft ladder hatch box and the building. 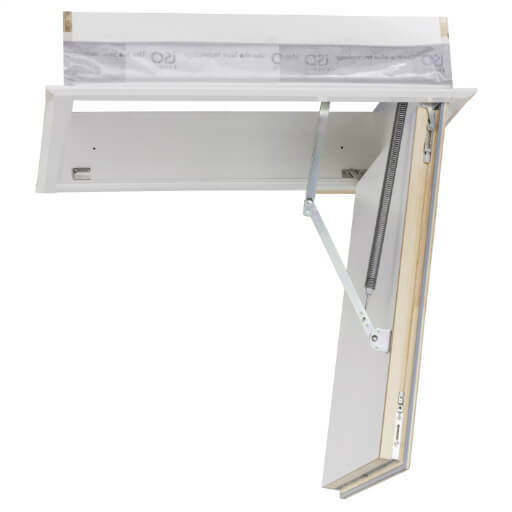 Designo, Designo DD and Ecco loft ladders, as standard. 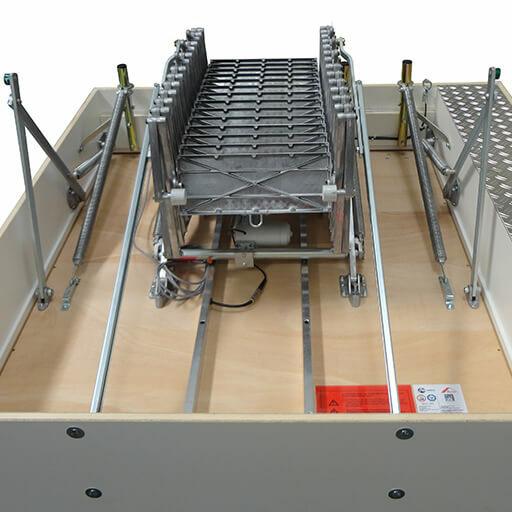 Optional on all non fire-rated loft ladders with a wooden hatch box. 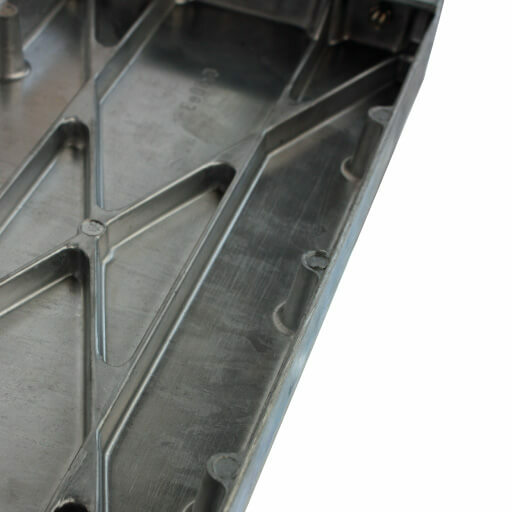 High quality components are used throughout our products. 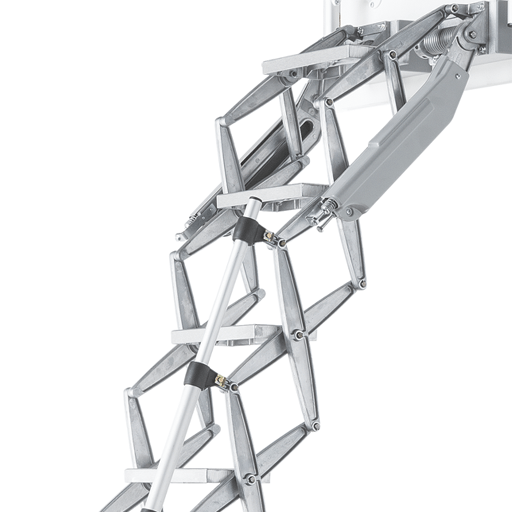 A good example of this are the cast aluminium treads and concertina arms on the Supreme and Elite loft ladders. 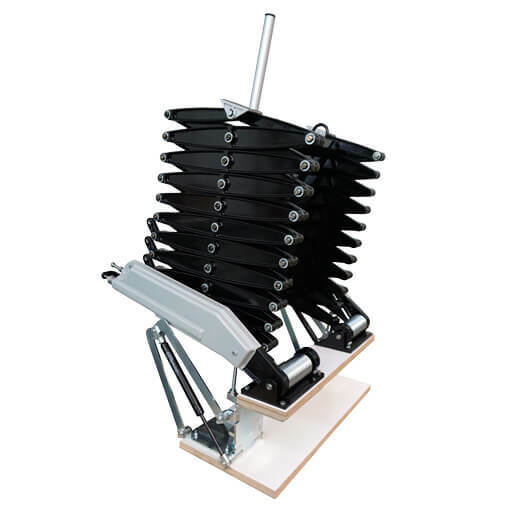 They combine lightweight, high-strength and durability. 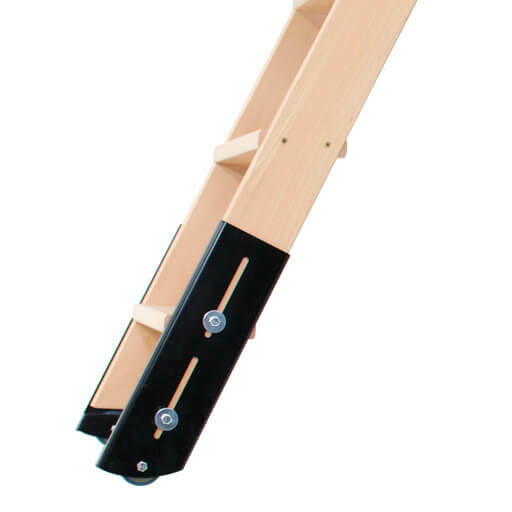 The Skylark fully automatic electric wooden loft ladder is an innovative alternative to manual wooden loft ladders. 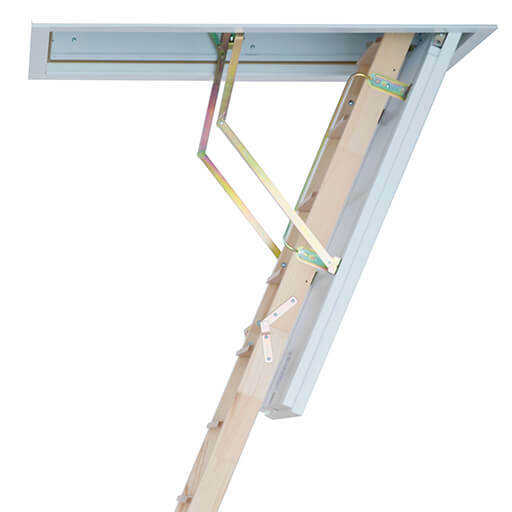 It features a hard wearing beech ladder, combined with 5mm thick steel brackets for strength and rigidity. 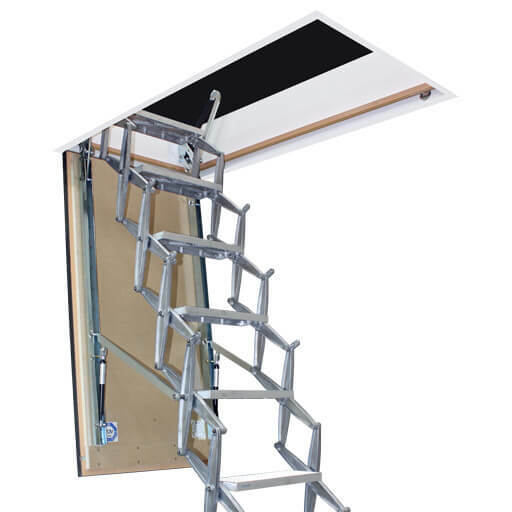 Our range of concertina loft ladders offer the perfect solution for applications where space is tight. 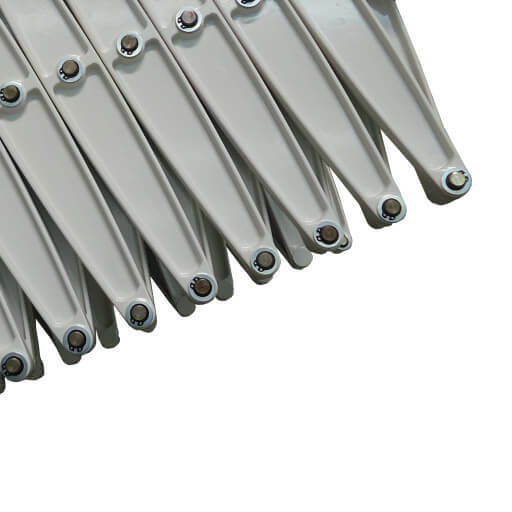 The heavy duty Elite, shown here, can be specified to fit apertures as small as 620mm long by 430mm wide. Follow-us on social media for the latest product news.